We all want a strong, healthy body. In addition to long-term lifestyle changes, there are several simple ways to help balance and maximize well-being. 70% of the human body is made of water. Clearly, it must be important! The recommended daily intake of “fluids” is around 2 liters (eight 8-ounce glasses). The majority of this “fluid” intake should be in the form of pure water. 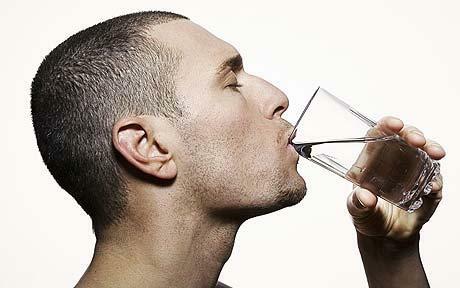 Staying properly hydrated is necessary for many vital functions in the body. This has everything to with supporting your sense of well-being. For example, water in the body helps to replenish and moisturize skin, aids in digestion, promotes detoxification, promotes weight loss by excreting the by-products of fat breakdown and also helps provides a state of mental clarity and focus. 2) Chew your food. 32 times. Fletcher asserted that doing so ensured the body would be most efficient in absorbing and deriving energy from the food you eat. 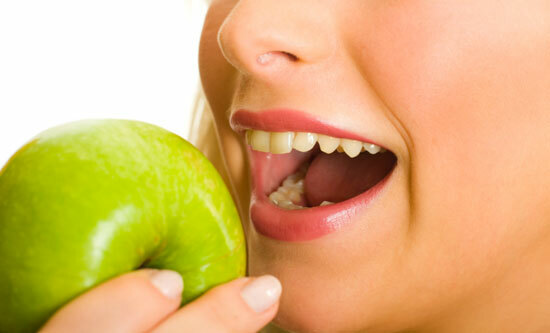 The importance of properly chewing food is commonly overlooked. For maximum well-being, our food should be as broken down as possible before it reaches our stomach and intestines. Only under then can digestion and absorption of our food proceed most effectively. We all know that fruits and vegetables come in different colors. It is also important to note that each of these colors carry certain vitamins and nutrients. 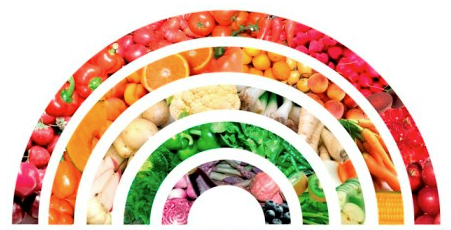 Striving to eat at least one serving from each of these color groups everyday ensures that your body gets the full spectrum of nutrients that it needs. For example, red fruits and veggies contain resveratrol and lycopene, two nutrients known to inhibit inflammation and reduce the risk of certain cancers, respectively. What are some foods that belong to this group? Beets, Cherries, Chili peppers, Radish, Red Apple, Red bell pepper, Strawberries, Tomatoes, Watermelon, etc. Exercise and movement are foundations of good health. It is important to get a moderate amount of cardio activity in your weekly physical activity. However, it is equally if not more important to do some High Intensity Training (HIT) as well. HIT involves doing resistance exercises (e.g. lifting weights) in short, intense bursts of activity, as opposed to the less intense, more repetitive movements that cardio offers. Research has shown that with HIT, the body mobilizes energy from fats stored in the body. This promotes more rapid weight loss. It normalizes and increases your metabolism in addition to promoting breakdown of stored fat. If you are already “in shape”, it adds strength by creating thicker, more elastic muscle fibers. It’s a win-win! Side note: Staying loose and limber prevents joint damage and muscle tightness in the long run. Make sure to stretch frequently, especially before & after exercise. Despite being #5 on the list, this is the most valuable tool you can develop as a master of your own health. Peace of mind and a general sense of clarity. 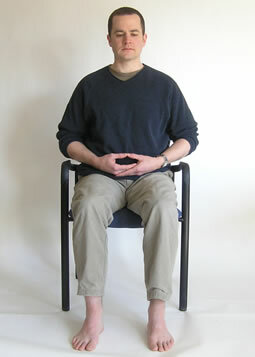 The tool is this: close your eyes and focus on your breathing. This general practice of mindfulness, relaxation, meditation or whatever you may choose to call it has been studied extensively. It is known is modern science as the “psychosomatic” influence of the mind on the physical body. Creating this space in your life for your mind to be still is INCREDIBLY EFFECTIVE in decreasing feelings of stress, anxiety, depression and fear. It also has been shown in many studies to decrease the “fight or flight” stress response of the body and increase slow-wave brain activity (associated with the feeling a sense of calm and clarity. This is extraordinarily beneficial in the long term. Breathe slowly. Relax every single muscle in your body. Do it for 1 minute, then tomorrow 2 minutes, and continue increasing as you see fit. The goal is to bring your focus to a single object. It can even be the wall in front of you if you prefer to keep your eyes open. Your mind may indeed wander. And this is normal, especially at first. In this case, simply recognize that your mind has wandered and bring it back to the object that you have chosen to focus on. The whole purpose is to feel calm, and once you reach this state, you will be able to use this tool when ever and where ever your are. Changes to your health are most effectively made in a gradual and comfortable manner. 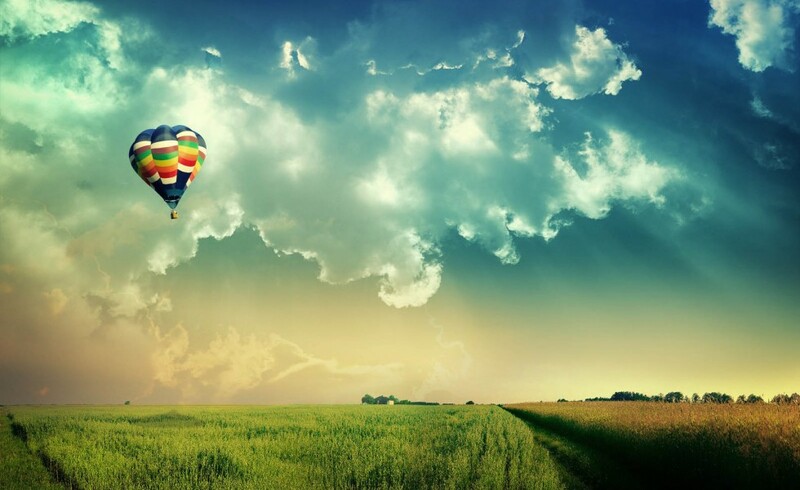 While it may be necessary to sometimes put yourself a bit outside your comfort zone (e.g. trying a new fruit or vegetable you’ve never had before), changes that last the longest are the ones you comfortably grow into. Taking these 5 small steps is a great way to begin this journey. Frank Konishi, et al . “The Effect of Limited Water Intake on Nutrient Utilization.” Journal of Nutrition. 528-532. Print. Armstrong L.E., Maresh C.M., Castellani J., Bergeron M., Kenefick, R. W., LaGasse, K.E., Riebe, D. Urinary indices of hydration status. International Journal of Sport Nutrition 4:265-279, 1994. The Science of Urine Color. N.p., n. d. Web. 14 May. 2013. <http://www.hydrationcheck.com/the_science.php>.